Fifth Estate Entertainment is proud to announce the mind-blowing, face melting, nothin’ but a good time, audience favorite ROCK OF AGES will return to the stage with a tenth anniversary tour. Nominated for five Tony Awards including Best Musical, the all new production will play Baltimore’s Hippodrome Theatre as part of the 2018/19 CareFirst® BlueCross BlueShield Hippodrome Broadway Series from February 15-16, 2019. 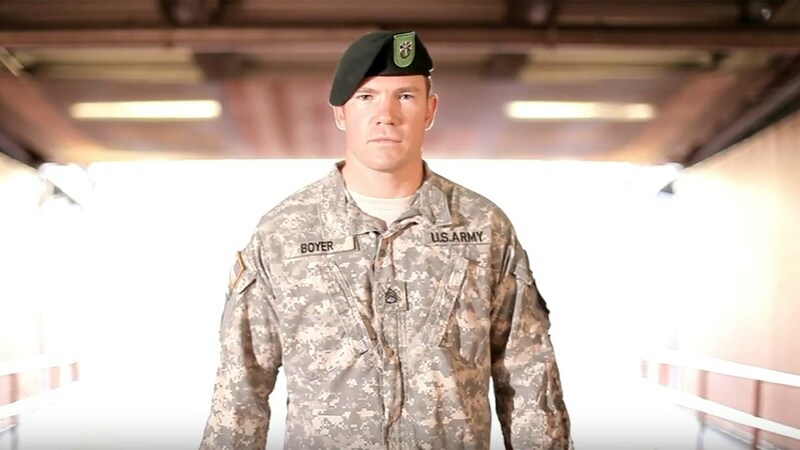 The Academy of United States Veterans announced today that Nate Boyer will be hosting the Vettys Nominees Reception, bringing together organizations and individuals dedicated to serving the veterans community. The reception will be held on Saturday, Jan. 19, 2019 at the renowned Watergate Hotel in Washington D.C.